Drexler Motorsport now produces the most successful gearboxes for Formula 3, Group N competition, Argentinean Touring Car Championship as well as a host of other motorsport types. Being fully FIA approved makes this a great choice. 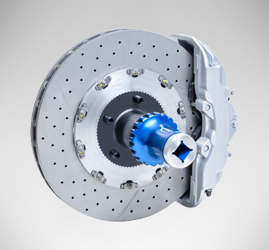 The Drexler-developed wheel-hub-setup with its proven safety-clip-system is successfully used in the most demanding motorsport competitions. For many years countless race winners in FIA GT, ALMS, ELMS, VLN and other racing series have relied on our wheel hub & safety clip system for utmost performance, complete security and total reliability. As the UK sales agent for all Drexler transmission products please contact us for quotations. We can advise on all applications, installation and setup of all Drexler products ensuring you get the maximum performance from these outstanding products. CM Engineering are now pleased to offer a full installation or rebuild service for all differentials. Please contact us to discuss your particular requirements. 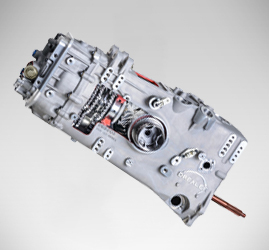 Drexler Motorsport stands for innovative drivetrain technology. Our main business area is the development and manufacture of limited slip differentials for many different motorsport series as well as for production class cars and special vehicles. All production steps from design, development, machining, assembly and testing are handled in-house and our manufacturing process utilizes only the highest quality materials. Furthermore all our products have to go through our vigorous testing process which includes both bench and in-vehicle testing. 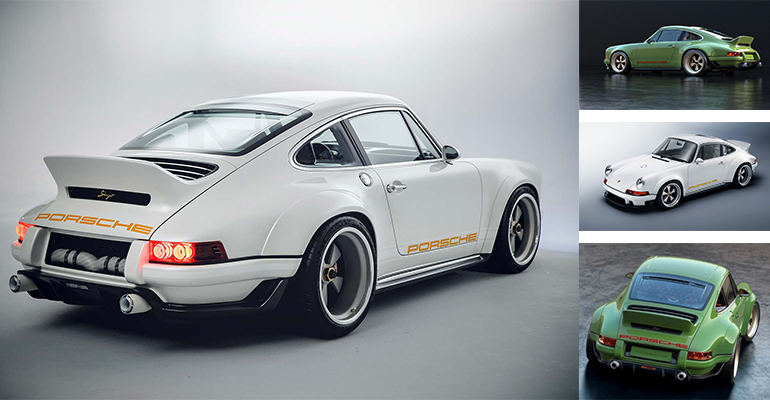 'Drexler supply the world's foremost distillers of the essence of air cooled Porsches. 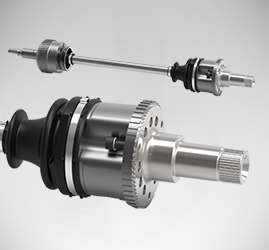 If you want to have the best quality limited slip differential available on the market, then just let us know and we can help make that happen. Drexler guarantee a constant high level of quality from raw materials to finished components. Drexler products are assembled in their purpose built assembly workshop by their specially trained technicians. Drexler have ensured that their products are FIA homologated. Drexler are experts at designing the lightest, yet strongest innovative products out there. 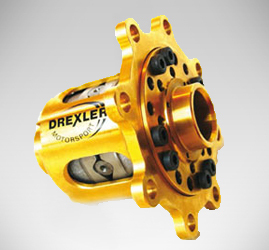 Drexler have satisfied big names such as: Mercedes-AMG, BMW Motorsport, Alpina, KTM Sportscar and many others. Drexler are always willing to develop something special for your specifications and expectations.